Glasses say a lot about the person who wears them. 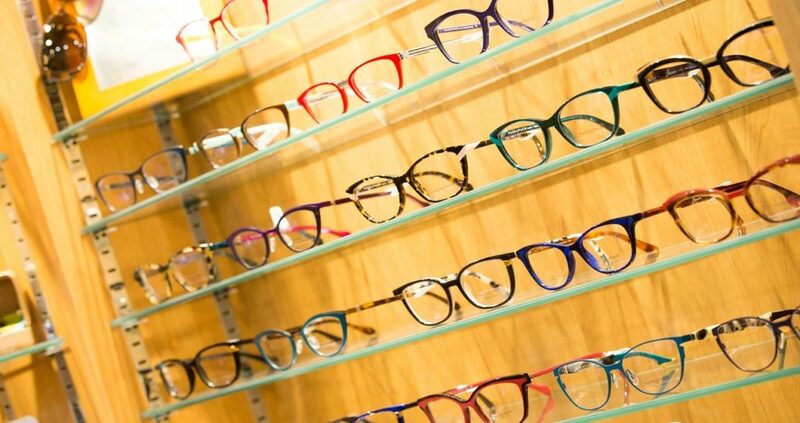 We carry over 1000 different frames – handpicked for style and comfort – and we regularly update our selection to reflect the latest trends as well as innovative developments in materials and design. 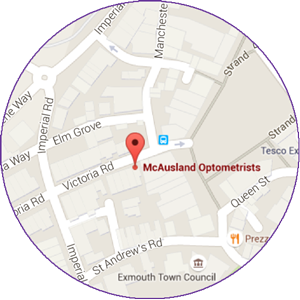 Our qualified opticians are at hand to advise you on the most suitable eyewear for your face shape and prescription, so you’ll have a pair of specs that look and feel great. 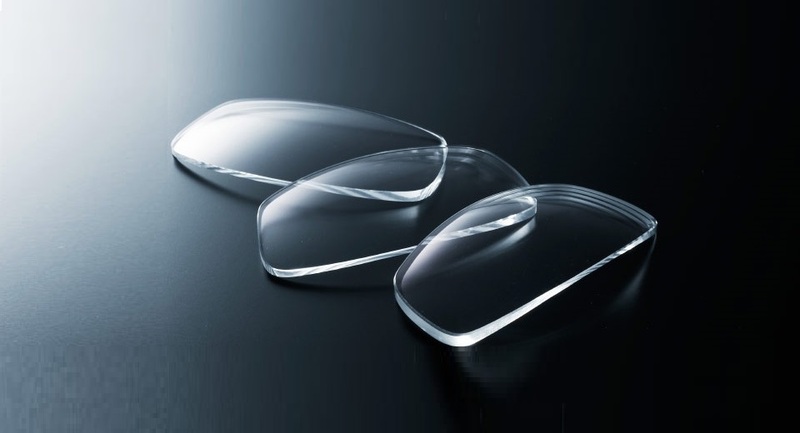 We are unashamedly fussy about the lenses we fit into our clients’ glasses! We use Crizal Protective lenses as standard – which means they are reflection-free, easy to keep clean and extremely durable. 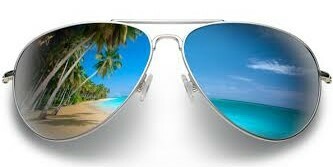 Best of all, they block harmful UV & blue-violet rays to help protect your vision. We can now prescribe personalised lenses, suited to your specific eye anatomy – ask us about eyecode and the fantastic Varilux Xclusive 4D™. A good pair of sunglasses is much more than just a fashion accessory. We recommend all our clients make a habit of wearing good quality polarised sunglasses to ensure they keep their eyes well-protected while achieving high-definition, glare-free vision. We carry over 200 different sunglass styles all year round, all available with a prescription if required, including specific styles for sports and outdoor activities such as sailing, cycling & golf.